GlassRoots is an organization that devotes itself to fanning the embers of creativity in young people until they burn hot enough to forge bright futures. Since its inception in early 2001, the nonprofit based in Newark, New Jersey has worked to teach at-risk youth the importance of teamwork, self-reliance, and entrepreneurial skills through glassmaking. 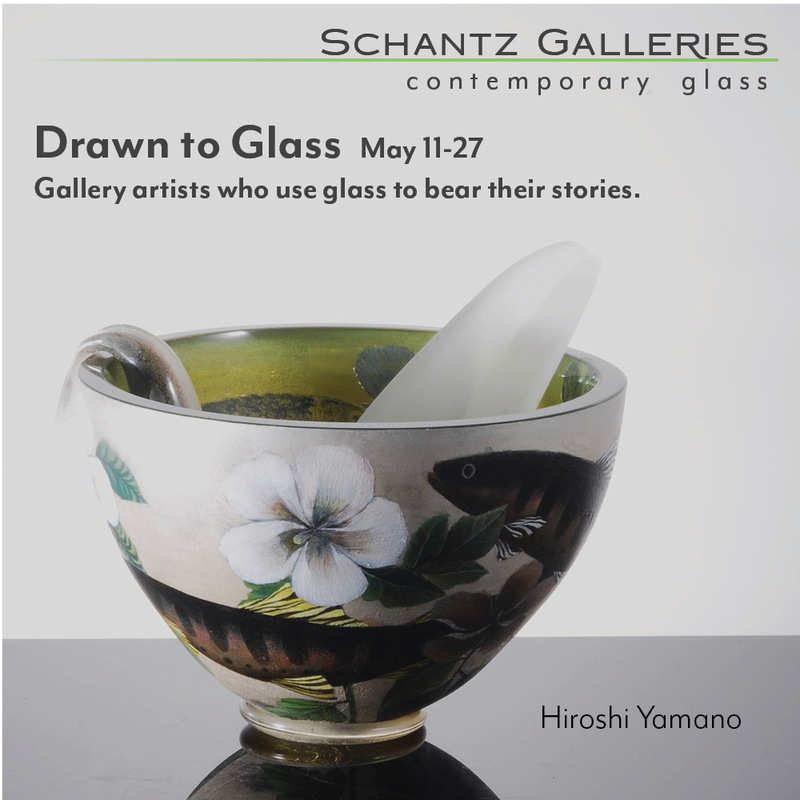 The discipline required to transform glass into art carries over into other aspects of their lives, giving them the confidence and determination to succeed. The focus has been on glass art, with training in business skills important to careers in the arts but applicable to a wide range of careers. Now, thanks to a generous grant from the Agnes Varis Charitable Trust, this community outreach program will be able to further expand that reach with a new apprenticeship in scientific glassblowing. Described by GlassRoots’ executive director Barbra Heisler as “function meeting art,” scientific glassblowing is the process by which specialized glass equipment is created. Unlike traditional glassblowing, wherein molten glass is shaped into vases, bowls, and other pieces, scientific glassblowing involves the melding of preexisting materials with the aid of a burner or torch. 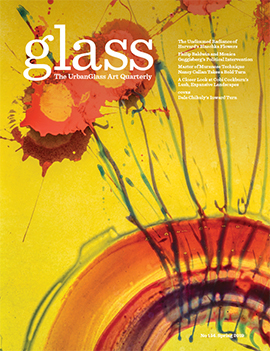 Typically, scientific glassblowers only work with borosilicate glass and quartz, which have higher working temperatures than art (or "soft") glass, making them ideal for use in chemical, medical, pharmaceutical and engineering laboratories. It’s an intricate process, one that belies the use of machines in favor of skilled artisans. “I think there’s a complexity in design that cannot be automated,” remarked Heisler, which bodes well for human job security. In fact, scientific glassblowing is a market that, according to the Occupational Information Network, is expected to grow 8 to 14% nationwide over the next few years. The Varis Scientific Glass Apprenticeship will give students who already have experience working with glass the opportunity to learn this unique trade. The full-time program, which will take place over the course of 9 to 12 weeks, will begin accepting its first students this summer.